Working late can be a lonely prospect. But as more businesses and their employees reimagine how, when and where work gets done, employees are working later and later. 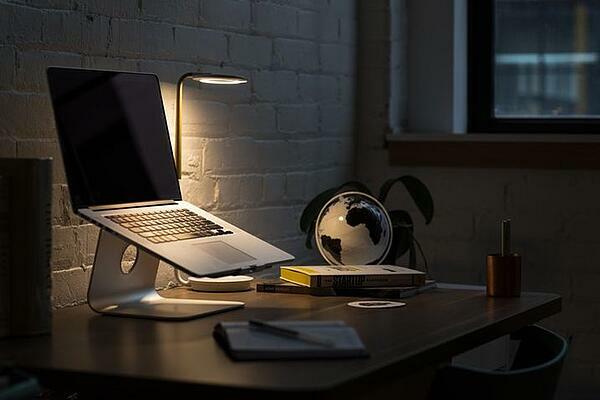 Almost two-thirds of American office employees report that they regularly put in late nights in their buildings. 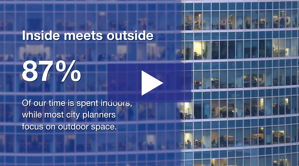 Office buildings have been optimized for the traditional 9-to-5 workday, but as working preferences shift, building occupants are demanding a more flexible, frictionless experience when they work outside traditional hours. Forward-thinking building owners are responding by creating smarter spaces to enable the future of work and to increase their assets’ value for the future. The technology powering this customization is known as the Internet of Things — a nexus of sensors implanted in everyday objects from watches to light systems to refrigerators. Deloitte reports that IoT sensor deployment for smart buildings is growing at a 78.8% compound annual growth rate. 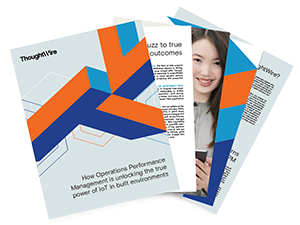 IoT promises not just to put the entire office infrastructure at employees’ fingertips, but also to personalize the work experience by learning employees’ preferences and habits. Owens thinks the smart buildings of the future are going to run on IoT. 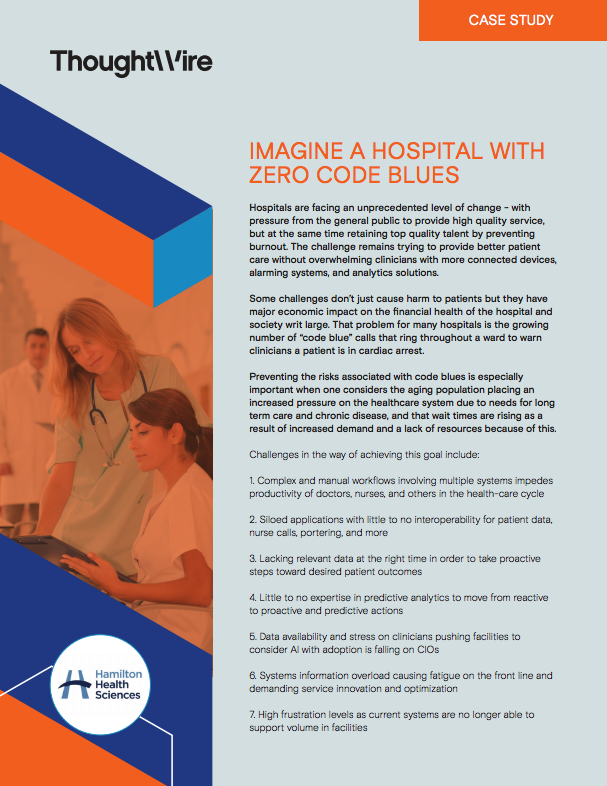 His company, ThoughtWire, has for years been helping hospitals reduce and become more responsive to code blue alarms by connecting sensors in patient beds and medical equipment with the network of mobile phones in nurses’ and physicians’ pockets. 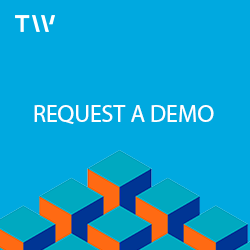 Now, that same technology is coming to the office market through a suite of applications that ThoughtWire has built specifically for commercial real estate. Owens explained how, in a smart building, systems will be able to “see” that an employee is still present, just because their phone is still within the building. The building can enable certain lights to stay on until after the employee has left to go home and then switch them off as soon as the employee leaves in order to save energy. “It doesn’t take any effort on the employee’s part,” Owens said. “The building learns when employees like to arrive and when they like to leave, throughout the week and over the course of the year. As it learns, it optimizes its lighting, heating and cooling patterns to help building owners save."